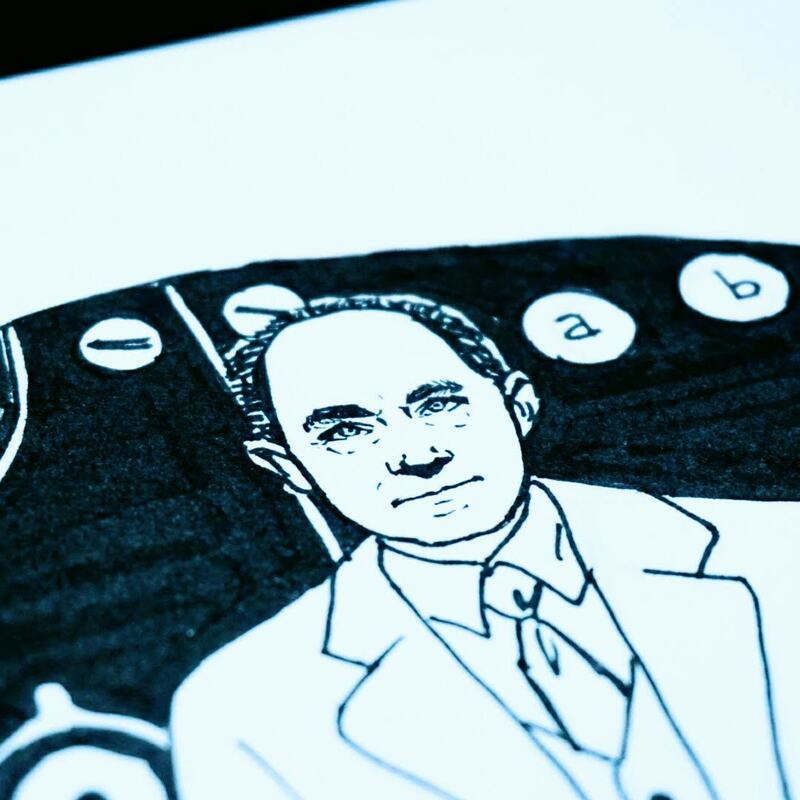 Inking Science Day 15 - Enrico Fermi and the weak force. Four forces govern the Universe: Gravitation, that acts on mass; Electromagnetic force, that bounds together atoms and dictates the law of light; Strong Interaction, that makes atomic nuclei and hadrons; Weak Interaction, that describes beta decay and the life of sub-atomic particles called fermions. The last sentence might have given it away: one of the four fundamental forces of nature was theorised by Enrico Fermi. 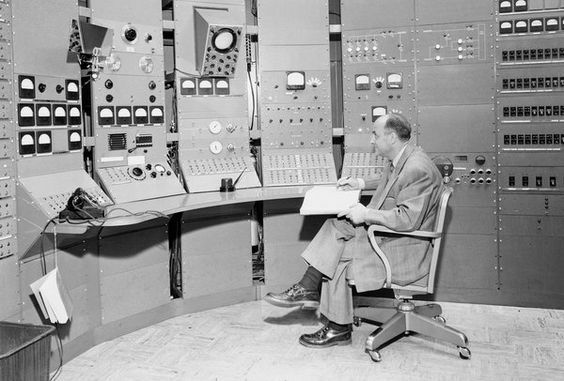 Fermi left many contributions to theoretical physics. For example, he demonstrated self-sustained nuclear fission, he worked with Paul Dirac on the statistic of fermions, he described the probability of quantum decay from an isolated quantum state to another. But he also changed the way we do experimental physics. He was not any theoretical physicists: he had a practical approach and sat comfortably behind a console. He gave the name to back-of-envelope calculations –sometimes called Fermi’s problems. These are quick estimations used in applied physics and in engineering to check that the dimensions for a specific application have the right units and fall in the expected bulk number. For me, as an Italian, it is life-changing the fact that he reformed the way physics was studied in Italy. Physics in Italy became relevant thanks to Fermi, Segre’, Amaldi, Majorana and all the other great minds of “via Panisperna”. If you are not totally hooked on Fermi’s achievements, there is also the fact that half the sci-fi literature is based on Fermi’s Paradox. The paradox states the contradiction between the high probability of extraterrestrial life and no encounter recorded to date. He made the math to demonstrate why it is weird that we haven’t yet met any other civilised forms of life out there. If you like sci-fi, maybe you should read a bit more Fermi’s.